Virginia Beach VA Skateboard Lessons! Location: We can do lessons in your driveway, in your garage, or at the Virginia Beach skate park. Rotary Riverpark Skate Park – equipped with quarter pipes, concrete platforms, stairs and bowls, Central Virginia skate park is a 14,000 square foot location that skateboarders love to visit. But a reminder, parents of teens who are 19 years old and below are required to sign a waiver. Roanoke Skate Park – with its 12-foot quarter pipe and half pipe, this skate park provides the thrill novice and professionals are looking forward during skateboarding lessons in Virginia. The skate park is unsupervised but skateboarders are required to use safety gears. Falling Creek Park – this 17,000 square foot skate park has two bowls, stairs and rails that made it a part of the must-see and –try skate parks in Virginia! McIntire Skate Park – looking for well-made boxes, ramps and rails? These may be found on McIntire Skate Park! Just do not forget your helmet if you want to do thse delicate tricks on their obstacles. Skate High Park – want to skate on a well-ventilated indoor skate park? You should go at Skate High Parks. They have a rails, ramps and a bowl where you can master the tricks you will learn from GoSkate.com’s skateboarding lessons in Virginia. Laurel Skate Park – a 6,7000 square skate park, LSP features a bowl and a half pipe with several rails and ramps! They have an attendant who checks safety gears skateboarders use. Apart from these skate parks, we also do skateboarding lessons in driveways at no extra cost. Certainly, this is safer for novice who are still learning the basic methods. Speak with us so that we can send you efficient recommendations. Skateboarding is really among the beneficial sports these days and the state government of Virginia values its importance. Skateboarding has redirected the attention of teens and adults who incline themselves in wrong-doings. To ensure that these kids and adults are well-guided, GoSkate.com offers efficient skateboarding lessons in Virginia that are carefully crafted according to our students’ skills and capabilities. 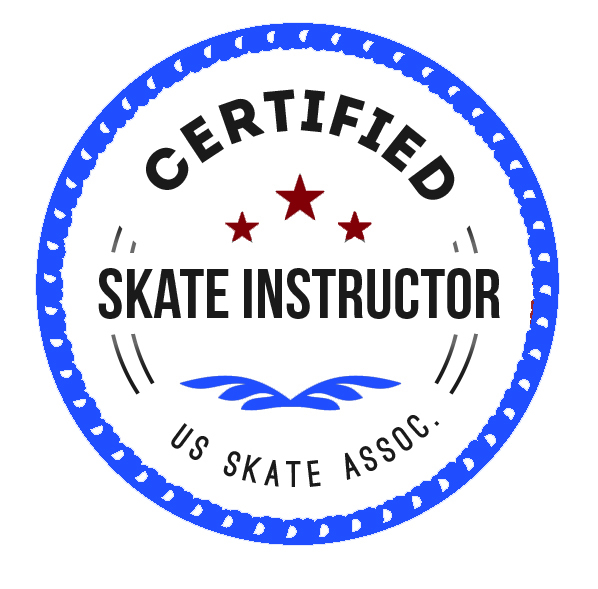 Our 7-day skateboarding lesson in Virginia ensures that the student will know all the basics and from there, he will be given a chance to decide whether he wants to learn more about skateboarding! Contact us today so that you may be guided as to how you can improve your tricks on skateboarding obstacles. We offer lessons to kids who are as young as 4 years old and adults who are even on their senior years! Because of the huge number of skateboarders all over the world, Skateboarding hit the number 6 spot among the most popular sports. According to American Sports Data’s report in 2002, there were about 18.5 million skaters which have probably doubled or tripled by now!